Our name is a reference to an optimal espresso that's made with a pressure of 9 bar. 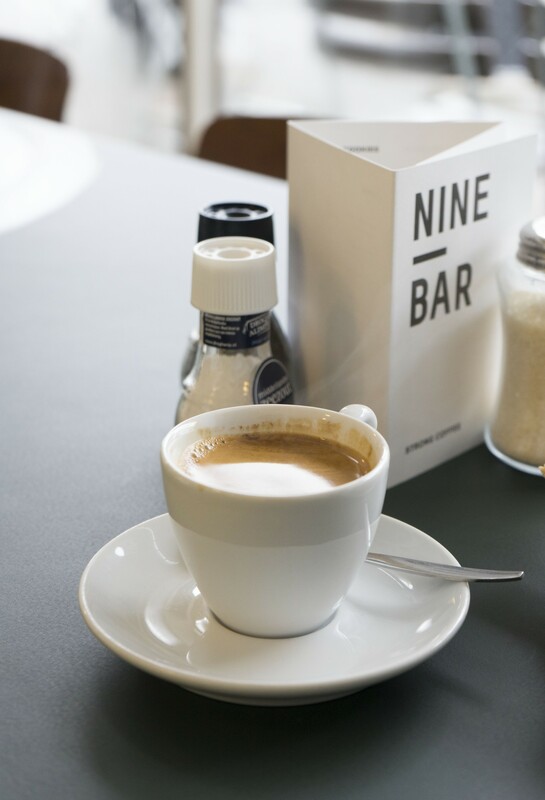 Our goal is to have our customers walk into Nine Bar and forget that they are actually on a lunch or coffee break, to forget about their office routine and simply relax and enjoy the moment. We want to have that long term committed relationship with fellow coffee lovers. 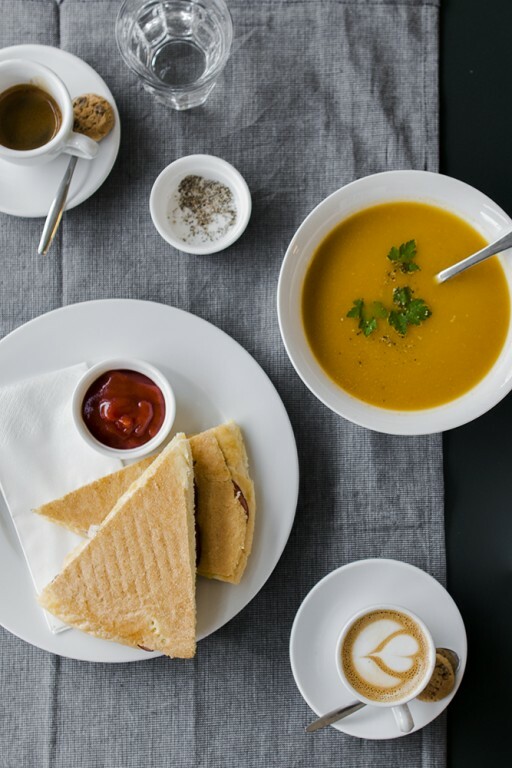 We take pride in our extraordinary coffee, exceptional individual service, and high quality and fresh ingredients in our sandwiches, smoothies and cakes. We are dedicated to consistently giving you the best, pure coffee experience.